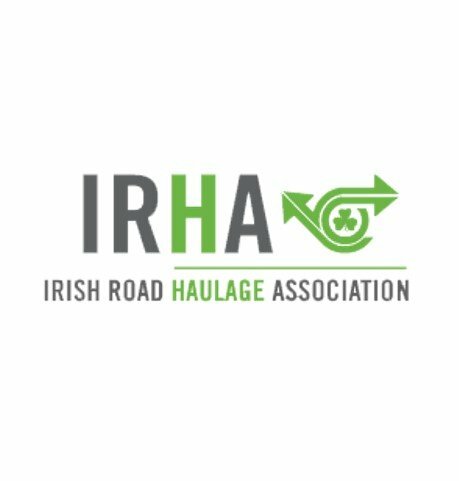 The Slieve Russell Hotel, Ballyconnell, County Cavan is the venue for the 46th Annual General Meeting & Conference of the Irish Road Haulage Association. The weekend gathering pencilled in for the 5th and 6th April will once again bring together committee members, management, team members and regional brands delegates. Obviously, Brexit will top the agenda during the discussion sessions which will also cover other matters pertaining to ongoing operations in the haulage business. Guest of Honour at the Banquet Dinner is Mairead McGuinness, Vice President of the European Parliament who is also the keynote speaker. The Fine Gael MEP for the Midlands – Northwest Constituency will address the audience mainly on the EU Mobility Package. Among the topics at the seminar sessions include Employment Law and an update on the EU Truck Cartel situation. Linked to the outdoor exhibition are leading brands of trucks, trailers and associated services, all displayed around the hotel grounds. In addition, an Eco Drive competition will be held, sponsored by Setanta Vehicle Sales Ltd., the Renault Trucks people in Ireland. Drivers are invited to partake in a fuel efficiency driving trial in the award-winning Renault Trucks’ Range T 520 High 6×2, the reigning Fleet Transport Irish Truck of the Year 2019. The most economical performer will be honoured with a special prize at the Gala Dinner. Another sponsor ProVision will promote the merits of its CameraMatics systems. ProVision’s CameraMatics technology is truly redefining how fleets can not only track accidents and incidents, but also to deliver best-in-class reporting and compliance tracking. The award winning company, headquartered in Dublin with a branch in Kent, England is also actively committed to being the leader in innovation when it comes to helping fleets avoid accidents in the first place.